Henry Holt & Company, 9780805091878, 343pp. Sophie's entrance into London society isn't what she thought it would be: Mama isn't there to guide her. Papa is buried in his work fighting Napoleon. And worst of all, the illness that left her with a limp, unable to dance at the Season's balls, also took away her magic. 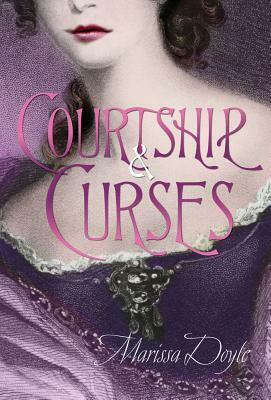 When the dashing Lord Woodbridge starts showing an interest in Sophie, she wants to believe it's genuine, but she can't be sure he's feeling anything more than pity. Marissa Doyle is fascinated by the past and lives in Massachusetts, where she is surrounded by history. This is her third novel.